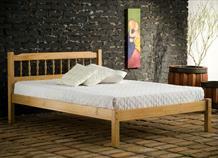 If you're in the market for a new bed online you've come to the right place. 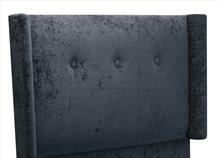 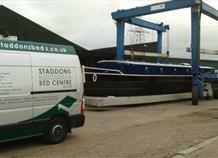 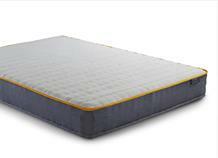 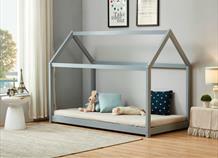 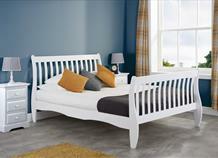 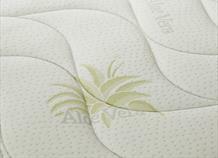 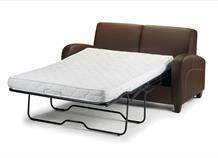 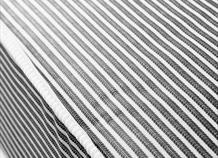 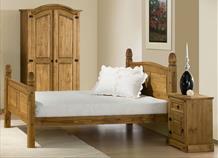 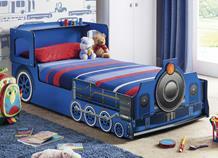 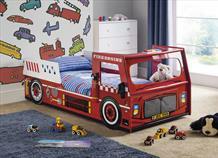 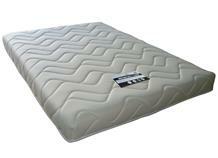 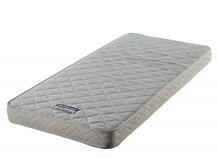 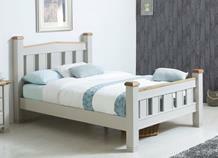 Staddons Beds Nottingham has been keeping Nottingham and the East Midlands sleeping comfortably since 1919. 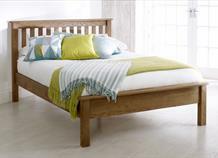 Our advice, wide range of products and delivery service make buying a bed a relaxing and enjoyable experience....and once you've chosen your new bed, you can have it delivered sooner than you think! 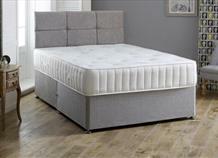 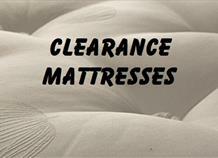 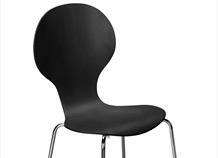 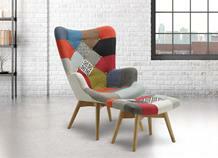 Visit Staddons Beds Nottingham today. 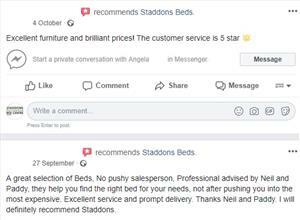 Our showroom in Nottingham allows customers to compare and try over fifty different beds, bunks, seventy plus mattresses, headboards, frames and accessories. 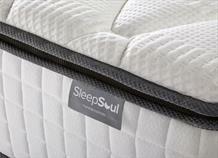 We stock a large range of back care and 3/4 products. 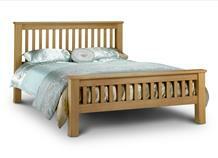 Please enjoy looking round our site and if you are unable to find the item you are after then please call or email us and we will see if we can still help you in finding that right item for you. 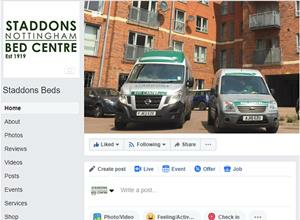 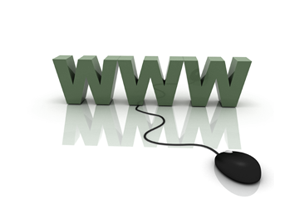 We are now on social sites such as Facebook, Twitter and Google+ please click on the links in the top right and keep in touch with us and the latest news from Staddons Beds Nottingham.